Yes, Blumhouse, director David Gordon Green and writer Danny McBride have conjured up a Halloween sequel that is quite different from what’s come before. So whereas The Return of Michael Myers and Season of the Witch dabbled in supernatural hijinks and Michael’s next steps, Green’s continuation kicks off 40 years after the first entry into the series, by which point Myers is locked behind bars and Laurie Strode has moved on to become a grandmother. This alternate timeline also means that the whole sibling subplot has been shelved entirely, though judging by these early reviews, the film is every bit as horrifying as we expected, all the while maintaining that old-school spirit that made the original John Carpenter movie so special. Below, you’ll find just a sampling of what the critics have to say, with Halloween having staged its world premiere at the Toronto International Film Festival last night. Currently sitting at 92% on Rotten Tomatoes, almost everyone seems to be digging it and these reviews only make the wait until its theatrical release next month that much tougher. We finally have a new Halloween movie that moves the franchise forward and respects its legacy. David Gordon Green’s “Halloween” may not be perfect, but it’s exactly the rough-and-tumble twenty-first century sequel that Carpenter’s film deserves. Halloween pays loving and respectful homage … while making a very bold and decisive claim for its own existence. This is the real deal and it is every horror fan’s dream come true. All in all, Halloween is a worthy entry in the franchise…the core cast is good to great, as is the violence and the gore. Everything really clicks at the finale. David Gordon Green’s Halloween is a love-letter to horror fans – a brutal, scary and sometimes funny sequel that gives the long-running franchise the respect and adoration it deserves. 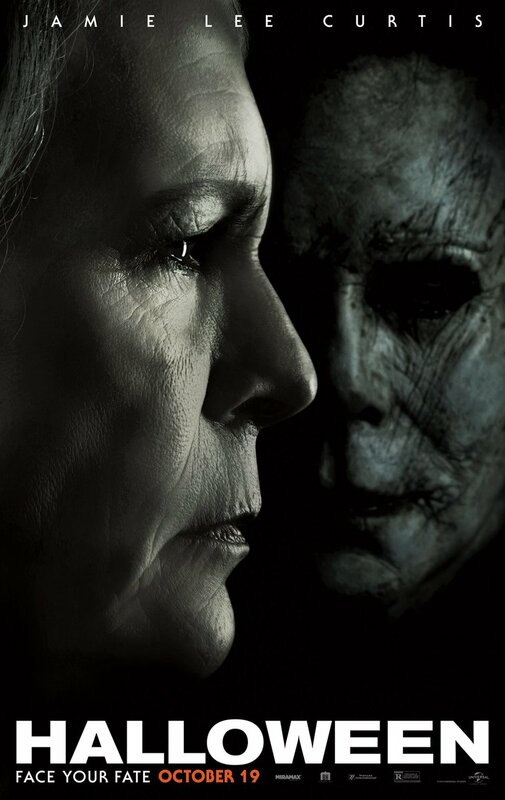 If you head on over to Rotten Tomatoes, you’ll be able to find a lot more reviews like the ones above and while not every critic is as sold on the new Halloween as the sites we listed are, the general consensus seems to be that this is the franchise’s best outing since the original way back in 1978. Of course, it still remains to be seen how the general public receives the film, but it’s safe to say that things are certainly looking promising at the moment and Michael is about to stage a huge comeback.